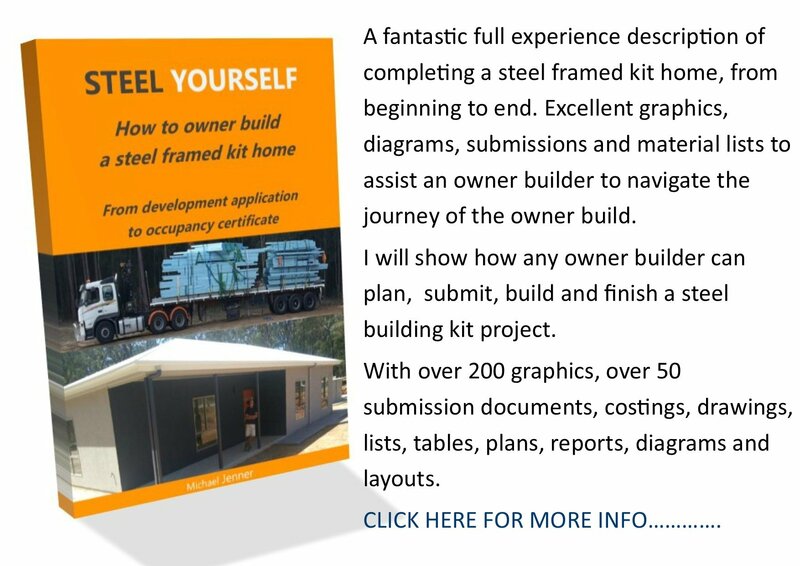 The drywall tips on this page are to be read in conjunction with my previous drywall basics page which outlines tools, materials, wall board types and uses, various drywalling compounds and a section on the big question: how much does drywall cost? And after this page you can go to my drywall finishing page page for a great end result. Once again, on my installing drywall pages I use the term 'drywall' for gypsum board, gyprock, wallboard, plasterboard, gibraltar board, gib wall, ceiling linings, rock lath, sheetrock or whatever your local term for it is. Now let's start looking at some drywall tips. When sheeting up a room, start with the ceiling. Plastering a ceiling requires a lot of preliminary work so let's get started. 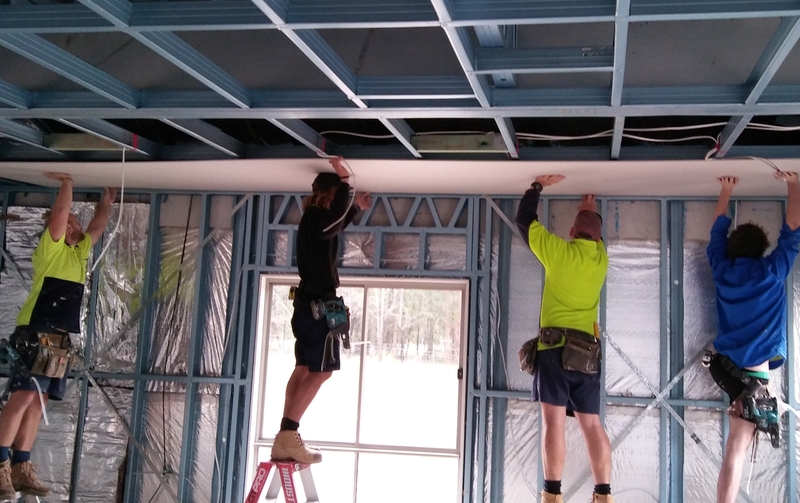 Don't forget before you wall up the interior, get the electrician and the plumber to do their "Rough In" preliminary installations through the exposed framing. Most kit homes come with metal ceiling battens as an alternative to wood ceiling joists. They are much easier to install and of course much cheaper when installing drywall ceilings. First thing to do is establish the lowest point on the trusses in the room, add the depth of the batten and transfer that height to the edges of the room using a chalk stringline. Mark off where the battens will be placed around the wall. Ceiling batten spacings are usually 450mm (18in). Alter widths to ensure sheets will be adequately supported on the edges. Using wood tech screws and attach the metal battens to the bottom chords of the trusses. 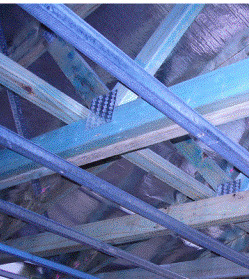 Add packing strips under the battens to level them with the lowest point found earlier and screw home the rest of the battens. Measure and mark, then using a large T-square, score the paper on the front side (usually white) with a utility knife. Break the sheet along the cut with your knee or over a platform edge, then score the paper backing, which will complete the cut. Small features such as holes for outlets and light switches are measured and cut now using a keyhole saw, a small high-speed bit in a rotary tool or a small hand saw. One of the most useful tools in drywalling is the drywall lift or drywall hoist. It can be hired or bought and on sold, but for a sole worker it is a must. 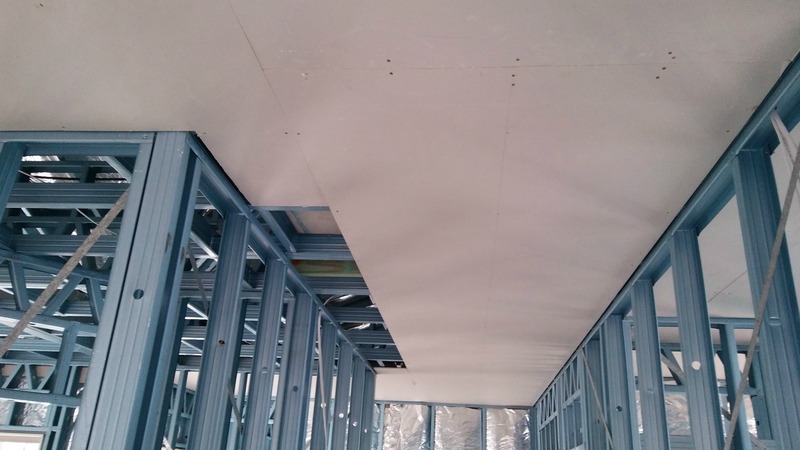 To install drywall ceilings without a drywall lift, you can make your own support ...construct a 800 x 800mm (30ins) wood frame to lay on the floor, add an upright T section frame just under the height of the ceiling battens, so it can wedge up one end of the sheet, as you nail up the other end. You can even put casters on the base, with brake stoppers, to easily move and position the ceiling sheets. Start in a corner opposite the entry to the house and dab on 'walnut' sized dollops of stud adhesive to the metal ceiling battens. Raise the sheet to the ceiling and position it against the vertical wall studs and across the battens. Using an electric driver, apply screws at 20cm (7-8in) spacings along the battens. Drywall screw heads have a curved taper allowing them to self-pilot and install rapidly without punching through the paper cover. The driver should screw in the fastener until the surface is dimpled, but not broken. Continue sheeting length-ways to the opposite side and cut the last sheet to fit. Start at that end and work back, so the sheets are staggered. Drywall installation contractors always install the top boards first. Apply stud glue, push the sheet up against the ceiling sheets, position and fasten. Again, nail or screw every 20cm (7-8in) down the stud. If the sheet bows in the centre, use 5cm (2in) square drywall offcuts as temporary nail blocks to secure the sheet without nailing through it. Now glue the lower sheet in place. Wedge up if necessary to just touch the top sheet, make sure it is level then fasten. Stagger joints if possible. 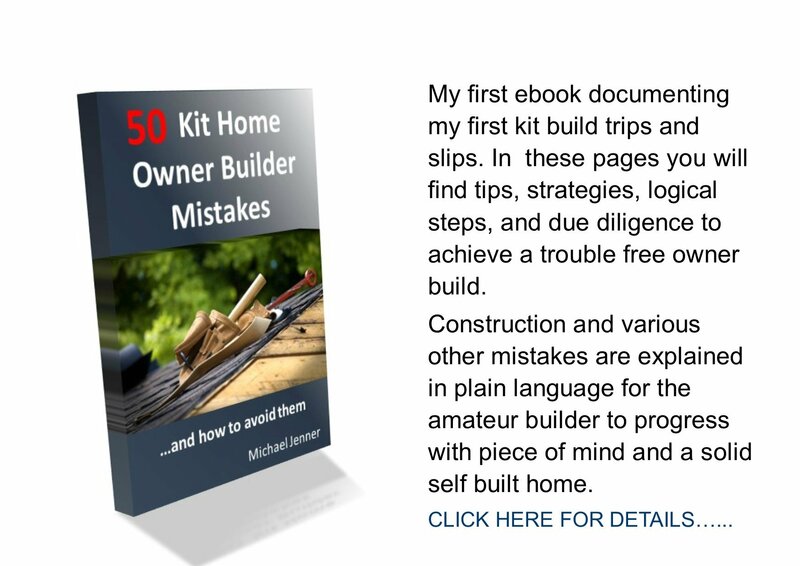 • A friend will help the project go much more smoothly. There is much more on my drywall finishing page which concludes the section on how to install drywall, so keep turning.